This week has seen the FCA write to Chief Execs of P2P platforms warning them against lending to other lenders. RateSetter Business Finance has announced a partnership with TaxAssist while Zopa is in the middle of mulling a move to secured lending. In a continuation of its strategy to return to traditional values, Folk2Folk opens its fourth high street branch. 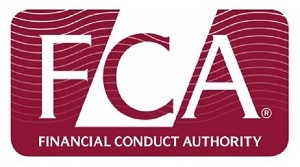 Proplend is the latest platform to receive full FCA authorisation.